I must admit, right up front, this book came about in a rather unusual way. I had just sat down for some much needed quiet time. My schedule, needless to say, is hectic and I don’t have a great deal of time to sit and relax. So, with a cup of hot chocolate in one hand and a good book in the other, I settled in for a few hours of rest and relaxation. 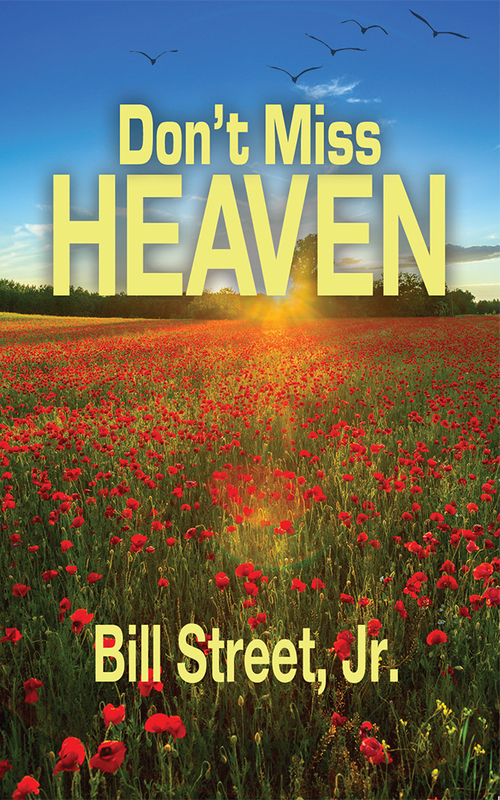 This is a must read for everyone who thinks they’re going to Heaven… The most sobering message I’ve ever shared! A true wake up call for the church! Order a copy today – you won’t be disappointed!